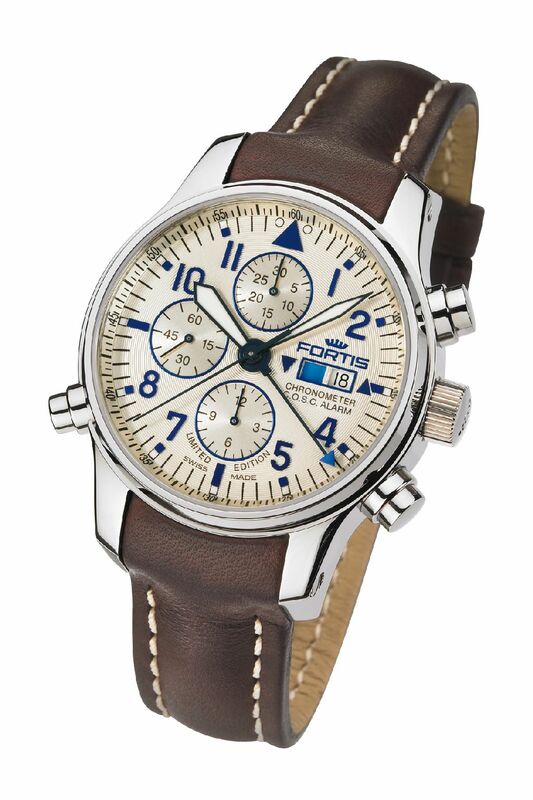 This year, Swiss watch brand FORTIS introduces a new Flieger line: The new F-43 Flieger collection. This collection consists of different models featuring classic complications to multifunctional timepieces. 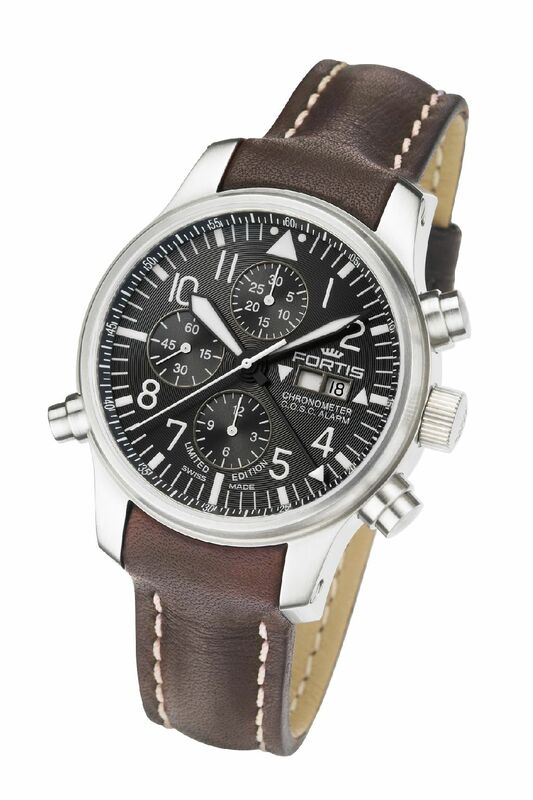 The F-43 Flieger Chronograph Alarm Chronometer C.O.S.C model from this collection is truly a masterpiece and the first and worlds’ only mechanical Chronograph alarm, patented Chronometer C.O.S.C., two spring barrels. This limited edition timepiece comes in two variations: Silver Line & Black Label.